We all want to increase the values of our homes especially when we want to sell our home. There is lots of advice on how to increase your home’s value and make it more desirable but we want to address the mistakes we see homeowners make over and over that diminish the values of their homes. Learn from their mistakes. 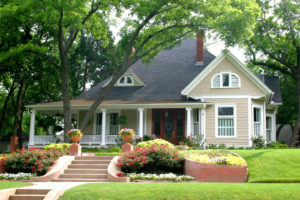 Pacific Pioneer Realtors can provide a custom home value evaluation and tips to increase it, just contact us. 1 – Making it look even smaller -Small rooms can be a challenge and you can actually make a room look even smaller with the wrong decorating choices. For instance, using small tiles in a small bathroom make it appear even smaller. Search the web for ways to make your rooms look even bigger like these 19 Foolproof Ways to Make A Small Space Feel Bigger by Buzz Feed. 2 – Landscaping without a plan – It may be a cute little tree now that fits perfectly next to the driveway but will the roots end up breaking up your pavement of sewer lines down the road. Before landscaping makes a plan and researches the trees and shrubs you plant to ensure you don’t have any surprises in your future. 3 – Keeping old appliances – Review the age an quality of the appliances in your kitchen. A stove that is old and too scratched to be properly cleaned is a big turn-off for potential buyers. Investing in new kitchen appliances can be the best decision when working to increase your home value. 4 – Skipping the deep clean – Cleaning the dirt out of the window tracks, making dirty grout sparkle and cleaning stained carpets will help set your home apart because details matter when it comes to home care. Showing a home that is clean definitely helps to increase your home value. Pacific Pioneer Realtors have a group of trusted local area companies if you need a referral. 5 – Choosing funky colors – The color choice may perfectly reflect your personality but if the chances of it appealing to the majority of buyers are slim you will want to pursue a more neutral color palate. Covering funky colors with complementary neutral tones can be a big help when considering your home value to potential buyers. 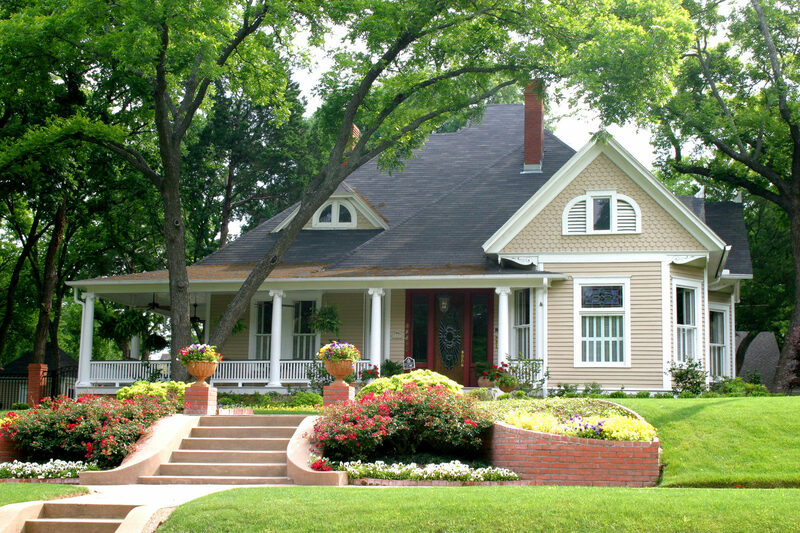 Protecting your home value is important to all homeowners. For a complete professional review of your home and custom tips to maintain your home value, contact any Pacific Pioneer Realtor. The Pacific Pioneer Real Estate Team is always happy to help you identify and prioritize the items that will give you the biggest bang for your buck when it’s time to sell your home. Feel free to contact them directly at 503-668-4994.